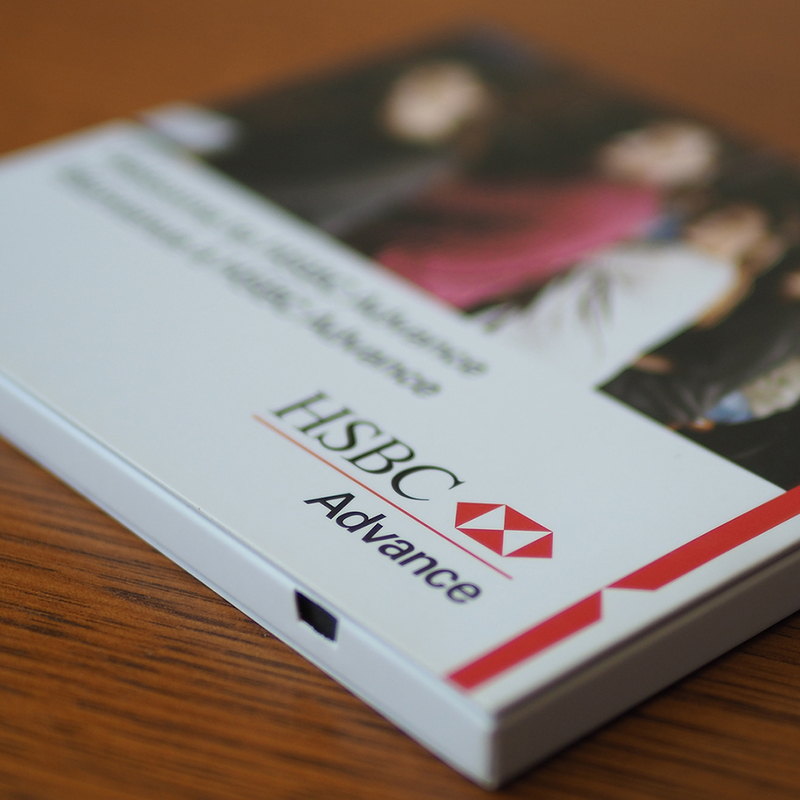 The consultant advisors working for Video Brochures Direct have worked with major banks and minancial institutions including HSBC to create innovative video brochures. Why do they trust Video Brochures Direct with their projects? Perhaps it is because we are FCC compliant, employ rigorous quality control inspection protocols, and only use quality parts in our video brochures. Our American advisor team and responsive customer service personnel provide you with a stress-free experience at competitive prices. Recipients retain 90% of a message when they watch it on a video brochure compared to 10% when reading a message in text form. 71% of customers say watching video content produced by businesses leaves them with a positive impression of those brands. 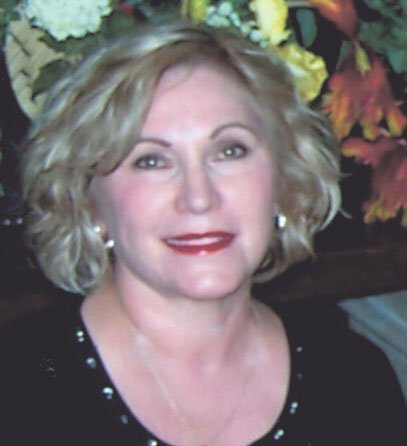 Connect with Consultant Advisor Roxanne Dougherty about your project by calling (888) 609-8889 or email hello@videobrochuresdirect.com.